Safety & Security Messages for U.S. visitors to Romania. The largest annual U.S. government trade mission designed to create business partnerships between our countries. The American Corner program promotes understanding and cooperation between the U.S. and Romania. 4-6, Dr. Liviu Librescu Blvd. 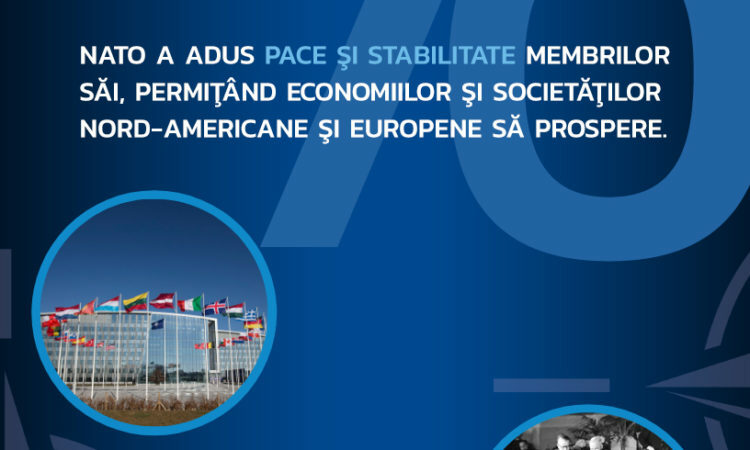 This is the official website of the U.S. Embassy in Romania. External links to other Internet sites should not be construed as an endorsement of the views or privacy policies contained therein.